The Bluebirds may be yet to score but the stats suggest a goal is coming and the direct approach of their manager could reap reward against a defence which remains suspect. When you pit one of the ‘big six’ against a newly promoted team the bookies are only going to see it going one way but Cardiff are good value to win or draw at best odds of 8/5 with Bet365 in the double chance market. For a kick-off let’s remind ourselves that Arsenal have lost a staggering 8 of their last 9 away games in the Premier League and Unai Emery is some way off resolving the defensive nightmares just yet. Of course the Gunners always look like scoring goals but bear in mind that Cardiff have kept 2 clean sheets in a row even if they are yet to find the net themselves in the top flight. 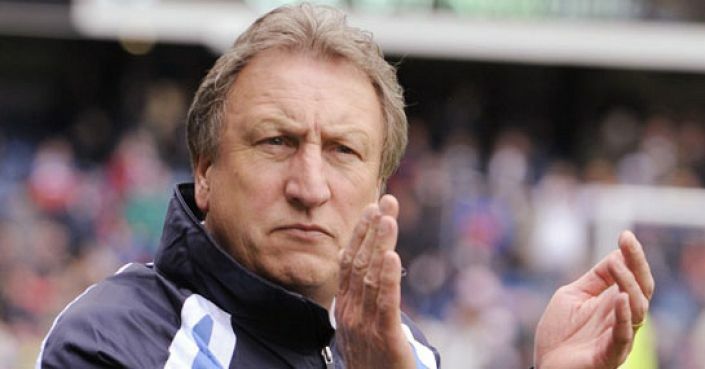 Encouragingly for Neil Warnock though, his side have threatened with an average of 12 shots per game ranking T12 with a healthy 7.6 shots per game coming from inside the box ie good areas. That latter stat is actually the same as Arsenal, which is highly surprising, even allowing for the better level of opponents faced by the Londoners so far. This clash of styles won’t be one Gunners’ fans relish with the prospect of embarassment rearing its ugly head again.